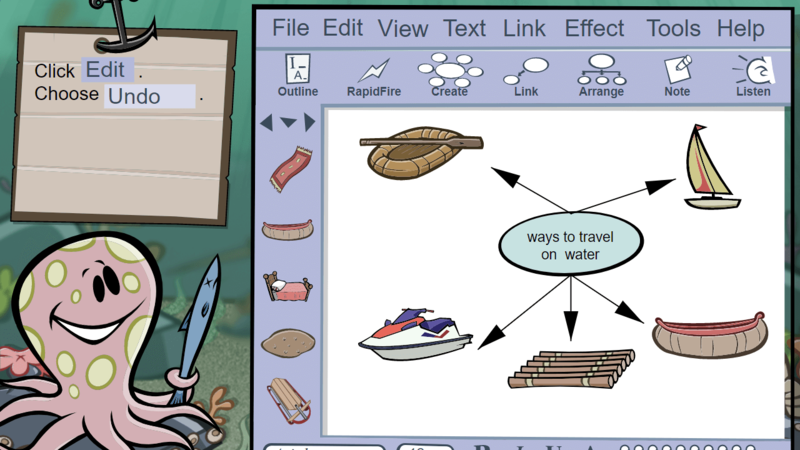 The learners will represent thoughts and organized ideas through the use of clip art, text, labeled objects and the link tool in visual mapping software as they receive direct instruction and practice in this engaging and interactive digital lesson. 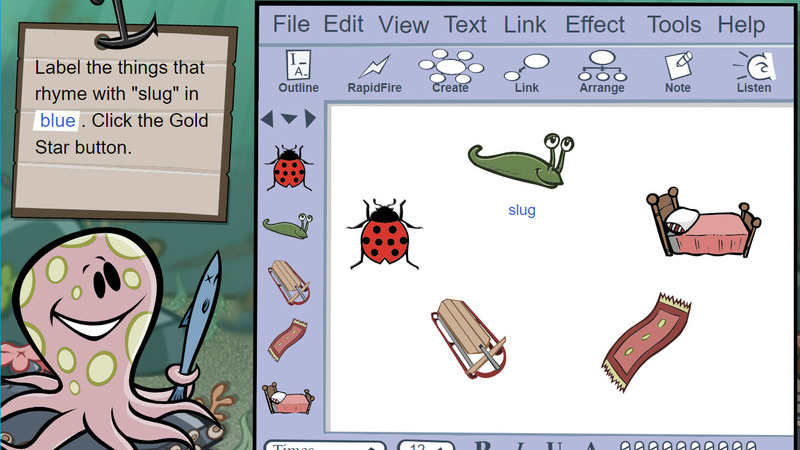 Students identify living and non-living things, and use visual mapping software to group them. Students sort animals based on characteristics, and then create two visual maps based on properties of a set. 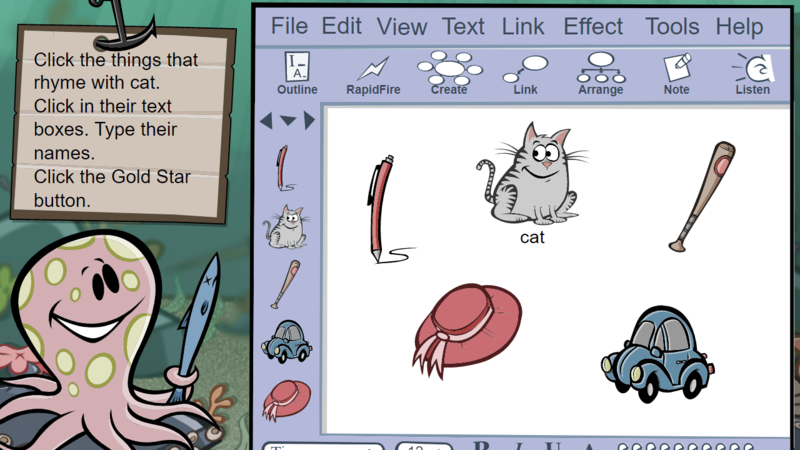 During this engaging and interactive digital lesson, the learners will receive direct instruction and practice with visual mapping software as they enhance text using bold, italics, and underlining, modify arrow attributes and adjust elements of style, color, and size for the background and clip art. Students create visual maps and determine their main ideas. In groups, students create visual maps that illustrate information about their communities. Students create a visual map that illustrates information about the groups to which they belong. Students create visual maps that illustrate their understanding of design principles. Students observe and answer questions about water and then use visual mapping software to create a diagram illustrating the water cycle. 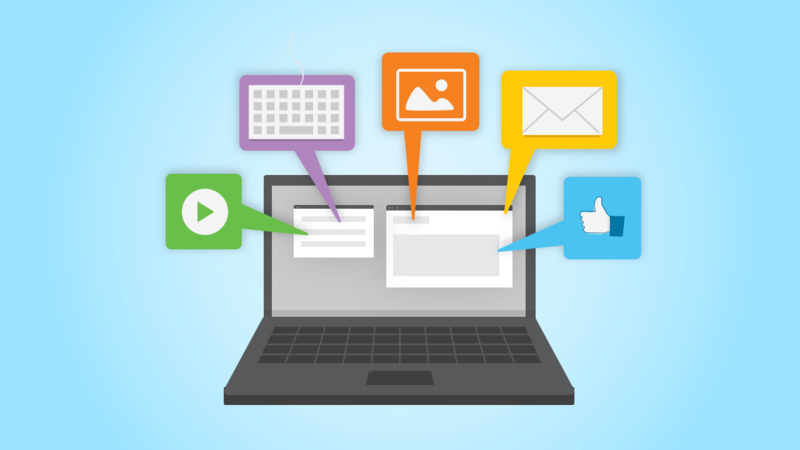 The learners will create, replace, resize, erase, move, and link objects and text using a variety of tools within visual mapping software as they receive direct instruction and practice during this engaging and interactive digital lesson. Through direct instruction and practice in this engaging and interactive digital lesson, the learners will use visual mapping software to create outlines and diagrams using the create and write tools, and add text to organize and enhance their pre-write documents. 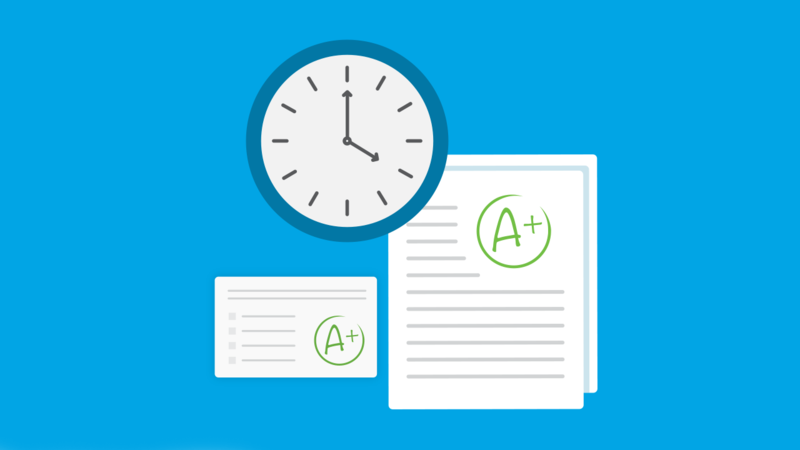 This unit quiz assesses the student's ability to distinguish main ideas, supporting ideas, and details in outlines and bubble diagrams. Students will demonstrate that they can add elements correctly to outlines and diagrams, interpret both, and order story elements.